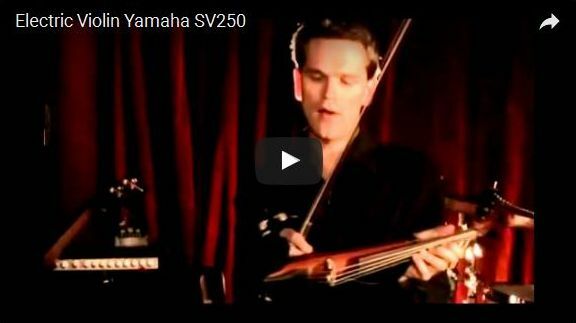 ElectricViolins.com.au offers electric string instruments of carefully selected quality for everyone and every budget. The Phoenix Performer Series Electric Violin and Viola are custom-made. Most string instruments can be fitted with piezoelectric or magnetic pickups to convert the string’s vibrations intoan electrical signal that is amplified. Afterwards, the vibrations are modified back into audio by speakers. 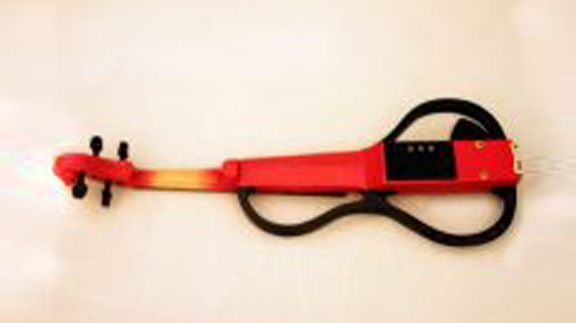 Some players attach a pickup to their conventional string instrument to “electrify” it. A further solution would be to use asolid-bodied instrument, which diminishes unwanted feedback howls or squeals. Amplified string instruments can be considerably louder than their acoustic counterparts, which permits them to be utilised in comparatively loud rock, blues, and jazz ensembles. Amplified instruments can also have their amplified tone modified by utilizing electronic effects such as distortion, reverb, or wah-wah. Bass-register string instruments for example enhance distortion and chorus. 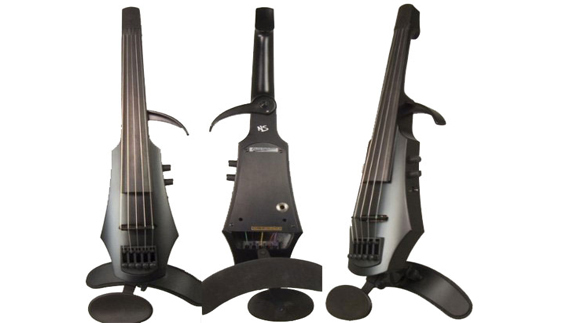 The Phoenix Performer Series Electric Violin and Viola are custom-made. It features an elegant body in many colour combinations.